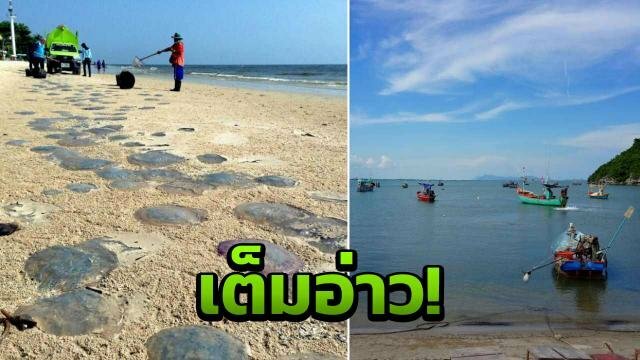 Fishermen in Muang district of Prachuap Khiri Khan reported that there were a huge number of jellyfish in the area. So much so that fishing in the area was being disrupted. 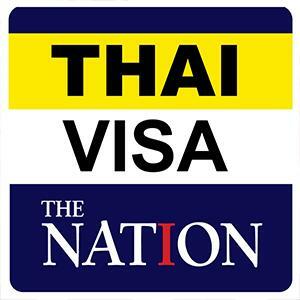 Thai Rath reported that some of the jellyfish were caught to sell to traders for preserving in salt. But now the traders didn't want to accept any more. The inundation was blamed on the change in the weather in the area of Khan Kradai Bay in Ao Noi.